Starting martial arts education from as young as 3½ years of age, we help our children to transform from aspiring youngsters into inspiring junior leaders. 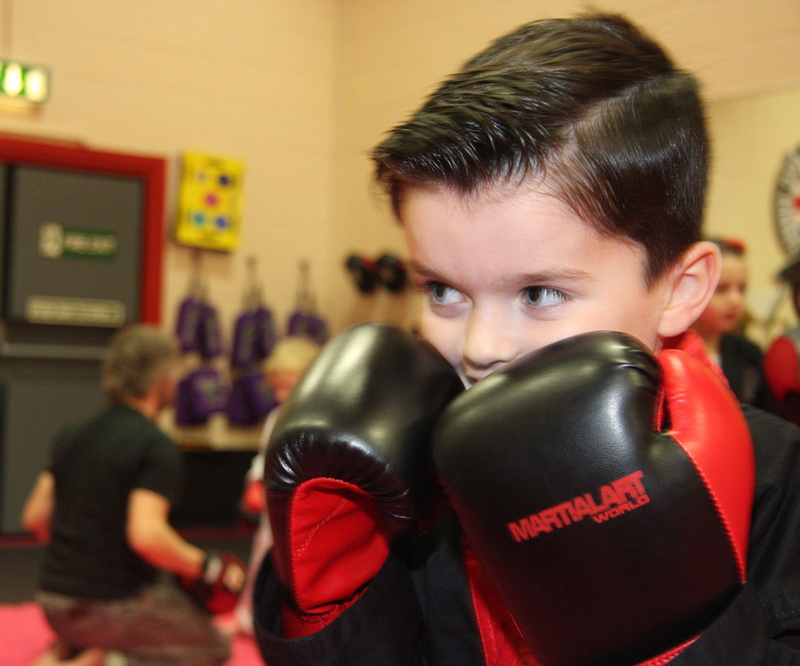 With Martial Arts classes offered most days without any term-time restrictions, Martial Art World will help you to choose the perfect training programme for your child! 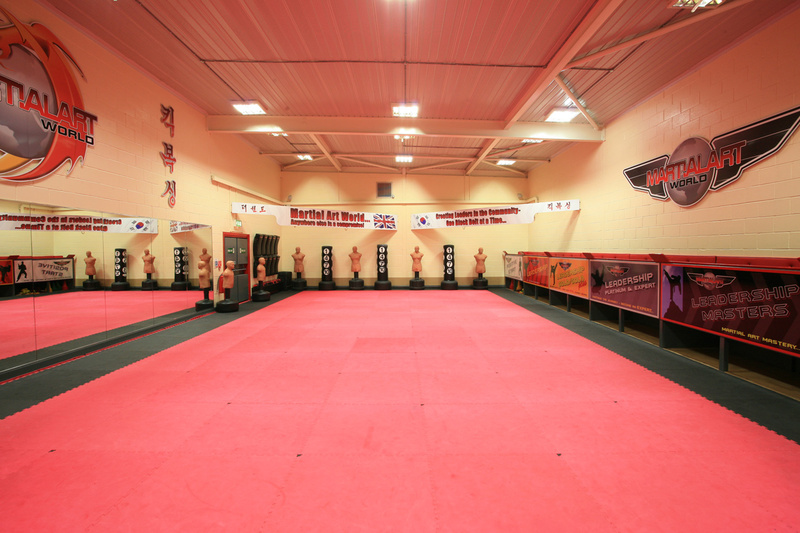 Martial Art World offers a variety of different programmes to suit your budget and busy schedule. 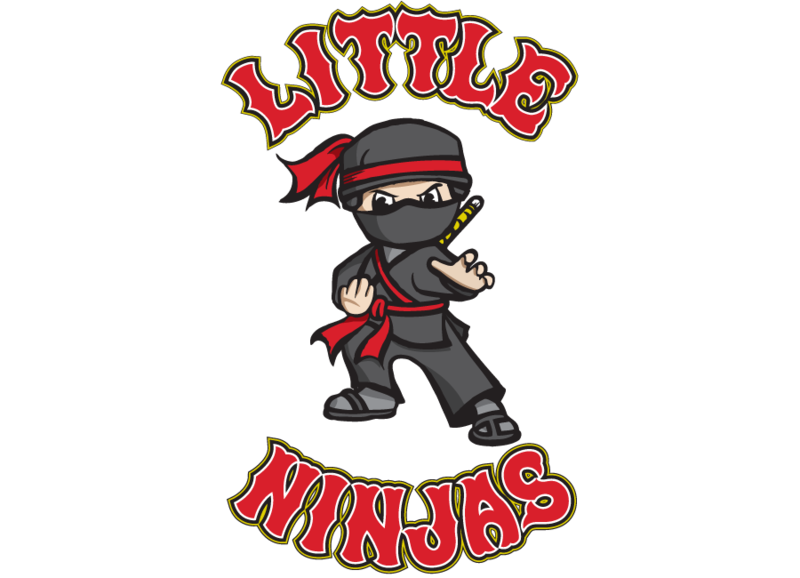 Our dedicated ninja programme is perfect for young children and remains one of the most popular choices for parents at Martial Art World. It is a great opportunity for your child to learn the basics of Martial Arts in a friendly, relaxed, and safe environment. Making new friends, learning traditional home-value life-skills and having fun learning cool new moves are just some of the resons that we are the martial arts school of choice for most local parents. We have a range of programmes available depending on age. See below for more details. Our Little Ninjas programme is designed to develop early school age children and provide them with success for life. Your child’s new educational programme will develop them mentally and physically, teaching easy and basic Martials Arts skills in a relaxed, safe and FUN environment. 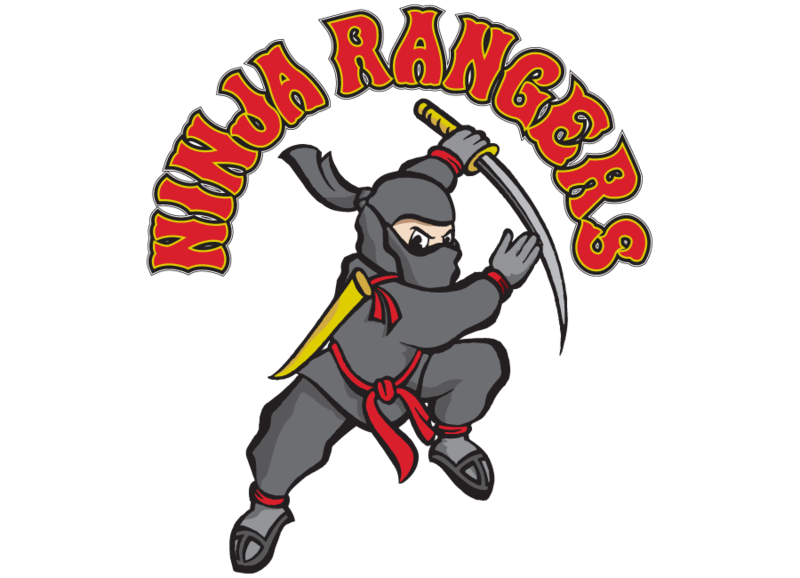 Our Ninja Rangers programme gives your child the chance to explore their natural powers. Watch them increase in fitness, strength, balance, flexibility, confidence and self-esteem to help them enter society with a more confident and enthusiastic outlook. They will become better students at school, better listeners at home and more ambitious towards the future! The positive start programme uses easy and fun drills to help keep your child focused, healthy and active. This programme covers all the basic martial arts skills, including stances, blocking and striking for self-defense. Both practical safety skills and mental life skills provide your child with an amazing introduction into the world of martial arts! 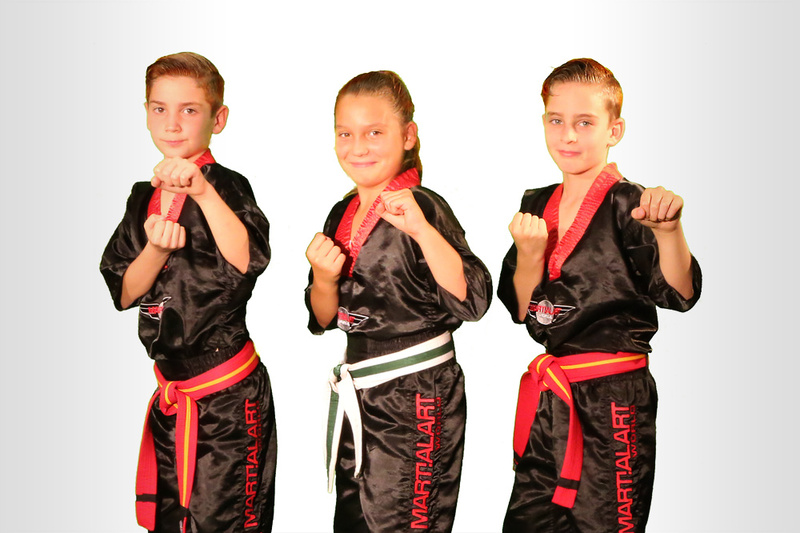 For our juniors, Martial Art World focuses on character development, life skills and fun martial art drills. Learning in a clean, safe, professionally run environment, your child is guaranteed to become super confident, better behaved, with improved discipline at home, school and everywhere that they go. Choosing better friends is another aspect that is often overlooked when enrtusting the teaching of your child to another. Learning practical skills of how to defend themselves and building a healthy relationship with their peers based upon the simple principals of respect, your child will enjoy an experience that’s second to none. 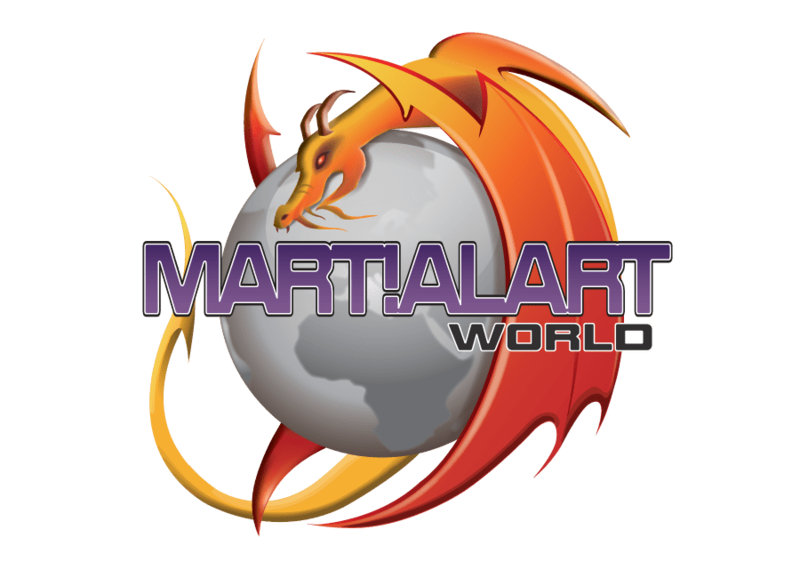 Martial Art World will provide a safe, clean, professionally run environment for your child to explore and discover their true potential whilst you observe their ongoing education in a dedicated viewing gallery, enjoying a freshly brewed coffee or tea! Remember: over 100 parents every week cant be wrong! The children’s programmes at Martial Art World are led by Mrs Bryden and Miss Whiley. Both Mrs Bryden and Miss Whiley are the perfect instructor team for developing young children into the best versions of themselves. Both instructors are specifically trained in teaching martial arts to children of all ages whilst focusing on their personal development. They teach children within a clean, safe, professional environment, ensuring the very best experience for your child. 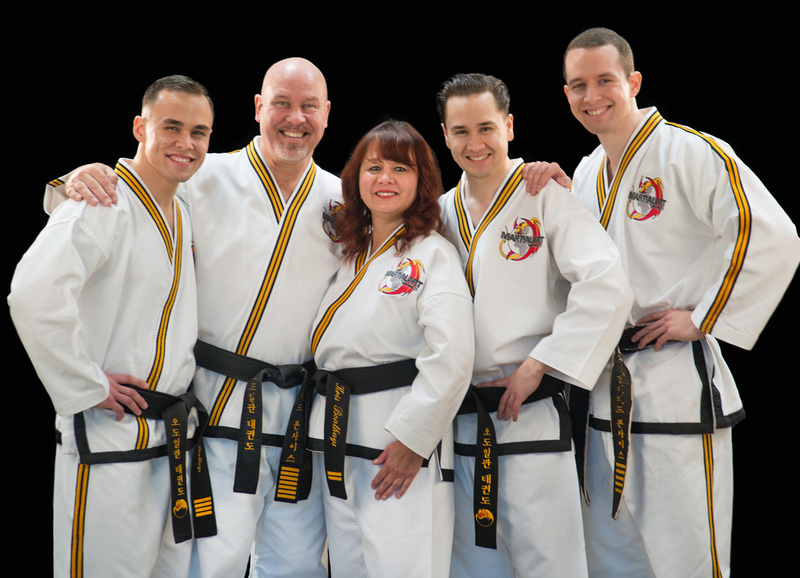 Our team will help them grow both physically and intellectually via the medium of fun martial art drills. Mrs Bryden and Miss Whiley will support our aspiring youngsters to enable them to become their very own superhero!